Pip is a social scientist and social planner with demonstrated passion for making communities better and increasing opportunities for individuals to participate and thrive. She has more than 25 years’ experience in research and community consultation and has spent the past six years as a strategic thinker and planner in local government. Pip has a multidisciplinary background with expertise that ranges across diverse but related areas. As a social scientist she has published widely in the fields of public health, ageing, work-life-community integration, social support, community development and urban development. As a social planner in local government, Pip has translated her deep understanding of the interrelated nature of these areas into strategic planning and projects with direct benefit for communities. 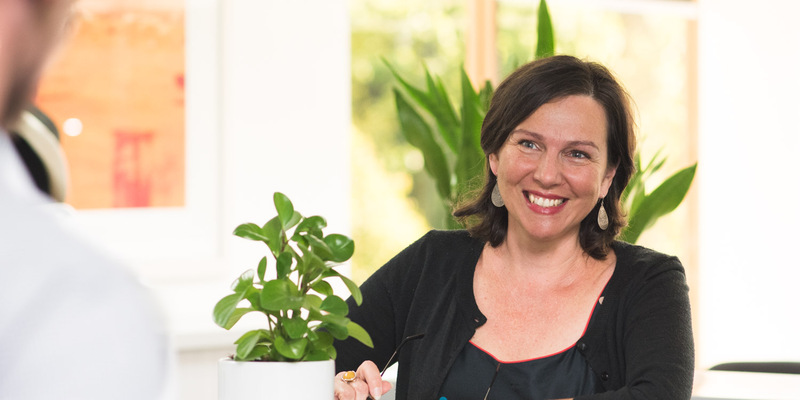 Pip’s strengths lie in her highly developed analytical skills, her ability to communicate complex ideas and her application of systems thinking (which identifies interactions between different parts of a context, allowing impacts and opportunities to be explored). She adopts a strength based approach to her thinking and is particularly skilled at working with people from diverse backgrounds and with varying objectives to identify what is important and where opportunities lie.